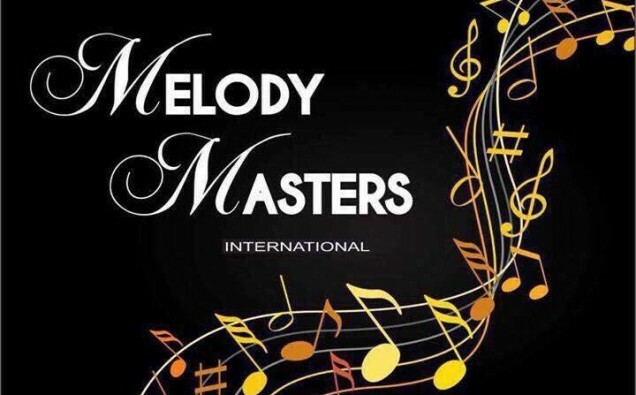 Melody Masters International is a music and entertainment group that focuses on supporting vulnerable and isolated people in the community through song and dance. In December of last month, the organisation celebrated its second grand anniversary party in Birmingham, hosting a range of local and other well-known singers and dancers. The artists in attendance included: Jas Bhakar of Jas Entertainment, Shahikala, and Dhol Legend Gurcharan Mall. The prestigious evening was held at the Diamond Suite at Alderley Park Road and hosted by Muhammad Basharat. The multi-cultural night welcomed guests from a range of different cultures, faiths, and class backgrounds. The featured motivational and community speakers included Councillor Mohammed Aikhlaq Mbe, ex-councillor Najma Hafeez, Rose Duggal, Shagufta Hamid Khan, and Barry Colder from MTF Sports Academy. At the event, awareness was raised for those who were suffering from depression, dementia, autism and other physical and mental illnesses. Members working for the organisation are also working for the benefit of victims of domestic violence, and those of us who suffer from isolation and daily stress. Melody Masters runs every Friday, you can reach the group on their community facebook page www.facebook.com/MelodyMastersInternational to see how you can get involved with helping your local community.